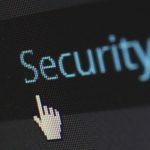 Personal information of up to 200,000 people had been compromised through the attack, which had occurred through a phishing scam, according to the lawyers. 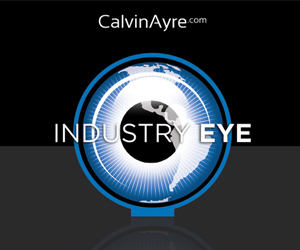 Cybersecurity firm FireEye identifies group that has allegedly targeted numerous Canadian brick-and-mortar casinos with stolen data ransom requests. 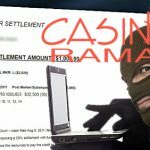 The 'anonymous threat agent' who hacked into Casino Rama's data files posts some of the stolen material online, warns that rest is coming in 72 hours. 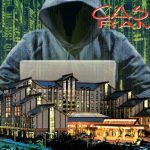 Casino Rama Resort says it's been hacked by "anonymous threat agent" who claims to have vast trove of customer, employee and vendor info. There's something going at Casino Rama that might be worth skipping Vegas for, it's called winning, and winning big. 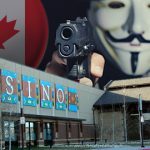 Six gamblers have been accused of cheating Casino Rama in Ontario, out of $210,000 according to the Ontario Provincial Police.